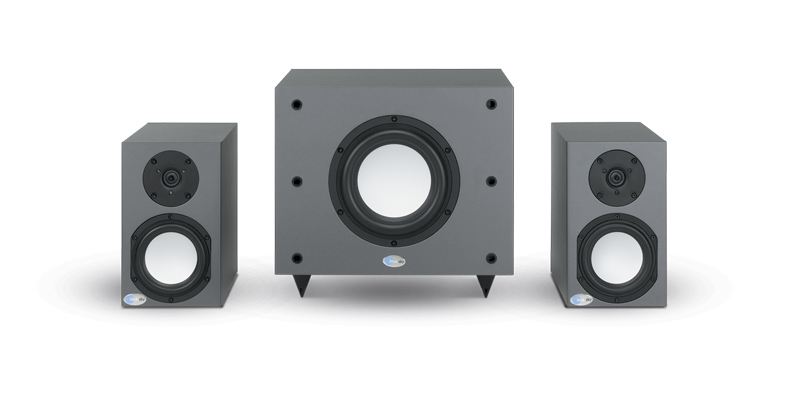 Featured : Audio Design Labs Inc.
Blue Sky’s SAT 265 is a 2-way, tri-amplified, 300-Watt, High Output Near-Field Monitor which features two 6.5” high excursion hemispherical woofers and a 1” dual ring radiator tweeter with integral waveguide, for superior off-axis response. 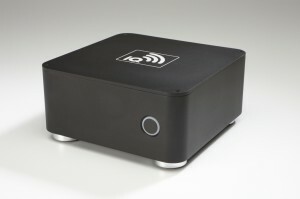 Powered by a dedicated low distortion 100-Watt amplifier for each of the 6.5” woofers, it also features a low distortion 100-Watt amplifier for the tweeter. 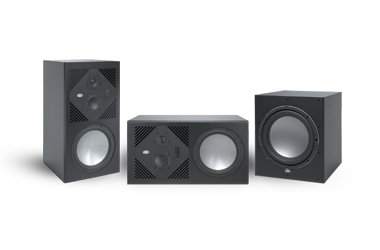 The SAT 265 effortlessly delivers clean and accurate sound with a frequency response of 80Hz to 30kHz +/-3.0dB (200Hz to 15kHz +/-1.5dB) for full compatibility with Blue Sky’s SUB 15 Universal, SUB 212, SUB 12 and BMC (Bass Management Controller). The rear panel also has controls for “full space” (placement in a room) or “half space” (mounted in a baffle wall) operation, along with HF level trims, as well as controls for variable gain settings. Up until about a dozen years ago, the idea and implementation of production sound recording was virtually non-existent in India. 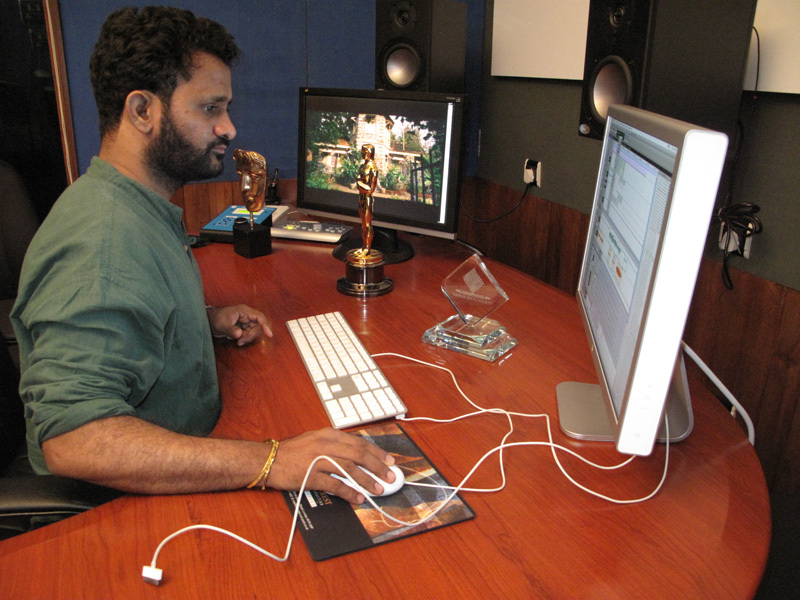 As a film school graduate from India’s Film School Institute in 1985—and with inspiration from Spielberg to Lucas—Resul Pookutty aspired to change all that. 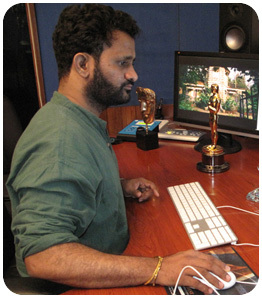 Riding the wave of the massive success from his work on 2008’s international indie blockbuster, ‘Slumdog Millionaire’ (and subsequent sound design awards including an Oscar, BAFTA, MPSE, CAS, and others), the mixer/sound designer and colleague Akhilesh Acharya launched Canaries Post Sound outside of Mumbai in late ’08. The studio’s main sound design room is built around a Blue Sky 5.1 Sky System One. The SAT 8 and SUB 212’s Sealed-Box Design, Combined With Sophisticated Bass Management Electronics, Provides A Seamless Transition Between SAT & SUB. 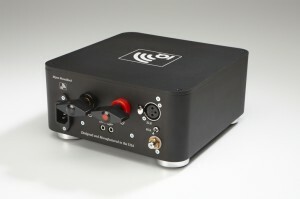 The End Result Is A Stunningly Accurate Full-Range Monitoring System. 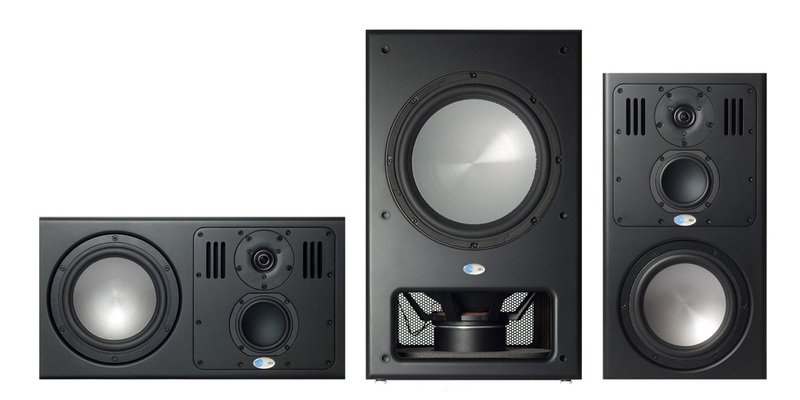 World-renowned for their accurate, full-range sound, Blue Sky is pleased to introduce two new critical listening components to its full line of monitoring solutions: SUB 212 400-Watt Push-Pull Active Subwoofer and the SAT 8 300-Watt, Compact Mid-Field Monitor. 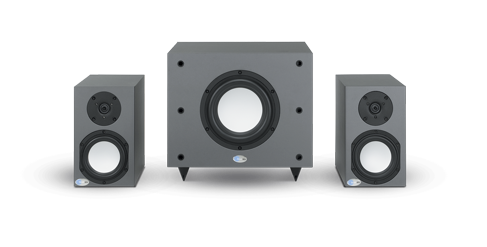 The SUB 212 is designed to be an integral part of the monitoring system, enabling a studio monitor, such as the SAT 8, to be positioned for the best imaging, and the SUB to be positioned for the best bass response. 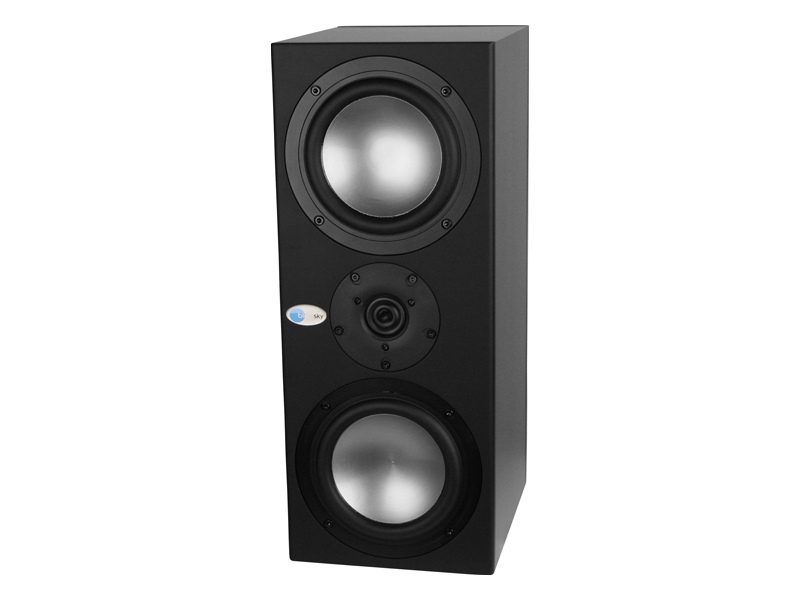 Relieving the studio monitor of the requirement to reproduce the low frequencies means that the uncompromising sealed-box design can combine with sophisticated bass management electronics to provide a seamless transition between the SAT and SUB. 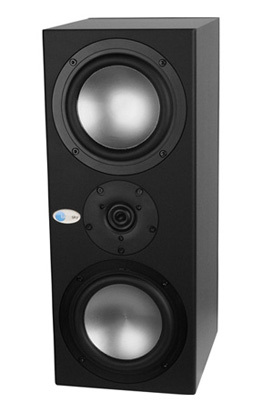 When combined, the SAT 8 and SUB 212 provide a stunningly accurate and engaging, full-range monitoring system.